Copenhagen! I love this city. The dreamy canals, gorgeous churches, quaint neighborhoods, and overall vibe was entrancing to me right off the bat. It’s the most bicycle-friendly city in the world, even beating out Amsterdam, and watching the morning commute to work is a sight in itself. Hundreds of bikes ridden by business-attire-clad ladies and gentlemen whir down the streets all at once. Copenhagen is home to one of Europe’s most thriving beer scenes and it is also known for some legendary restaurants. There is so much to do and see. We stayed in an Airbnb located in the Christianshavn neighborhood. 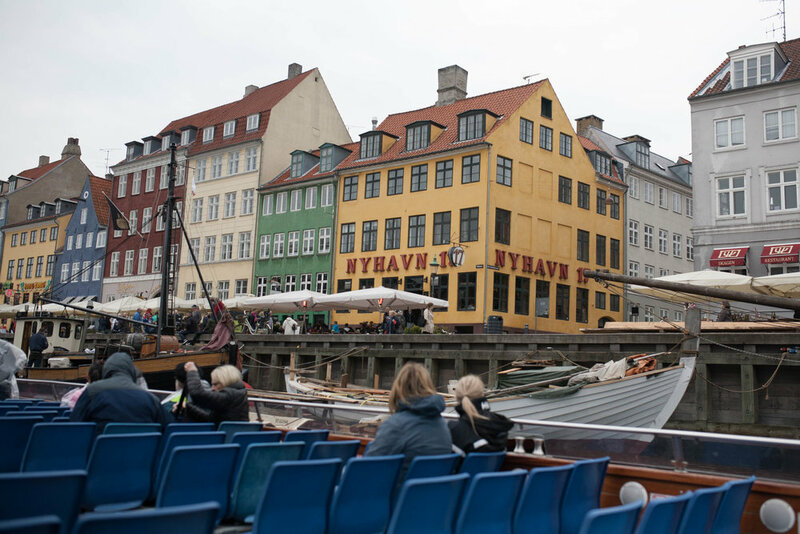 Public transportation options are abundant, but this area is also a quick 15-minute walk to Nyhavn, the main canal and central tourist area. Take a canal boat ride (kind of mandatory if you’re visiting this place for the first time, plus it’s nice to float through some of the lesser known canals and neighborhoods). This is also an easy way to see the famous “Little Mermaid” statue- the boat takes you right by it. Have a beer canal-side in Nyhavn. You can order from a take away beer stand and sit along the waterfront to enjoy it. Walk the streets and peruse the shops. There are some really cool and interesting shops with minimalistic Scandinavian home goods, clothing, records, books, and more. Strøget is the city’s main shopping street and also the longest pedestrian street in the world. Climb the winding staircase to the tippy-top of The Church of our Saviour’s helix spire for sweeping views. Take a half-day trip up to Frederiksborg Castle. This 17th century palace is just an hour train ride from the city. 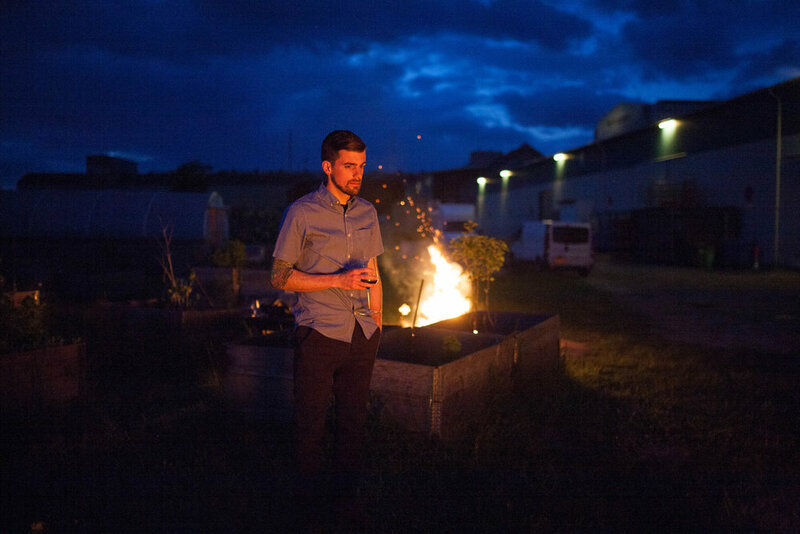 My favorite dining experience I’ve ever had was in Copenhagen at Amass. I highly suggest working a dinner here into your budget if at all possible. The food was of course impeccable, but the service and experience as a whole is what made it unforgettable. Before our meal, we were served champagne and invited to go outside and wander their gardens. We were seated next to the open kitchen and the cooks chatted with us throughout our meal. After dining, we were asked to help start the nightly bonfire outside and sip wine while we chatted with locals- specifically, the couple whose apple orchard the restaurant’s apples are sourced from. Grab some beers at Mikkeller in its home city! Then try out WarPigs down the street for more tasty craft brews and some BBQ. I have a feeling that Copenhagen just scratches the surface of denmark’s amazingness. I can’t wait to get back and explore more!